Business of Cannabis is a media brand incubated by Dot Dot Dash and co-founded by Dot Dot Dash Managing Director, Blaine Pearson. In 2017, Pearson along with a small team, recognized that an incredibly sophisticated, exciting and disruptive industry was emerging - and also that the industry and its innovators weren’t being accurately reflected in the mainstream media. So, the evolving media platform continues to work to help the cannabis sector reach maturity faster through the development of content, custom research and events. Armed with the insight that there was nobody else providing substantive coverage of the business leaders and emerging organizations we set to work to develop a platform and series of properties that would help to shine a light on this burgeoning industry. 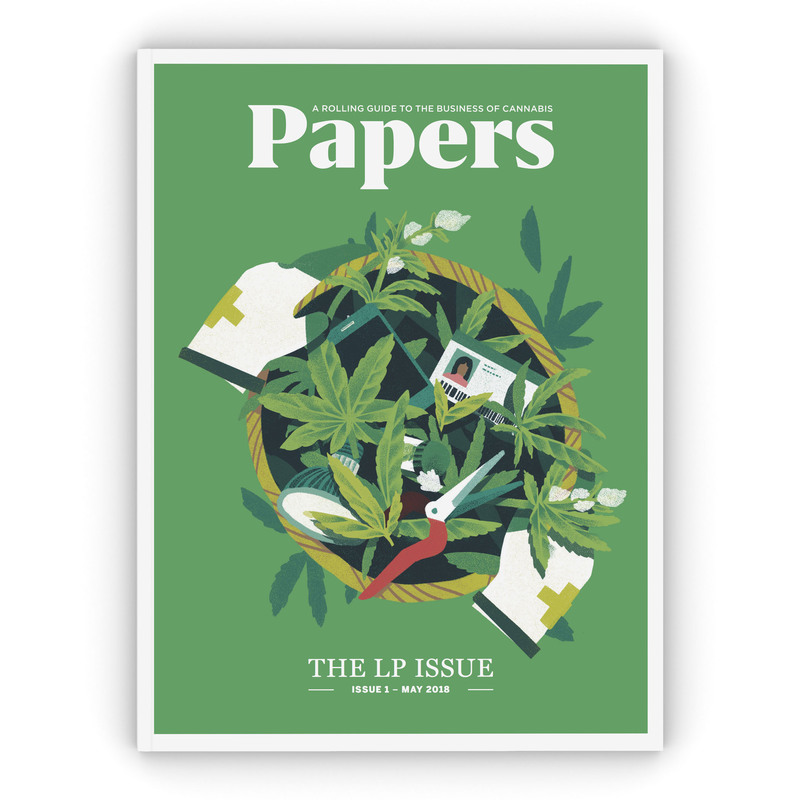 We published new research, founded a quarterly publication called Papers, began a daily audiocast called The 4:19 and launched a series of focussed event properties including Medical Cannabis Week. 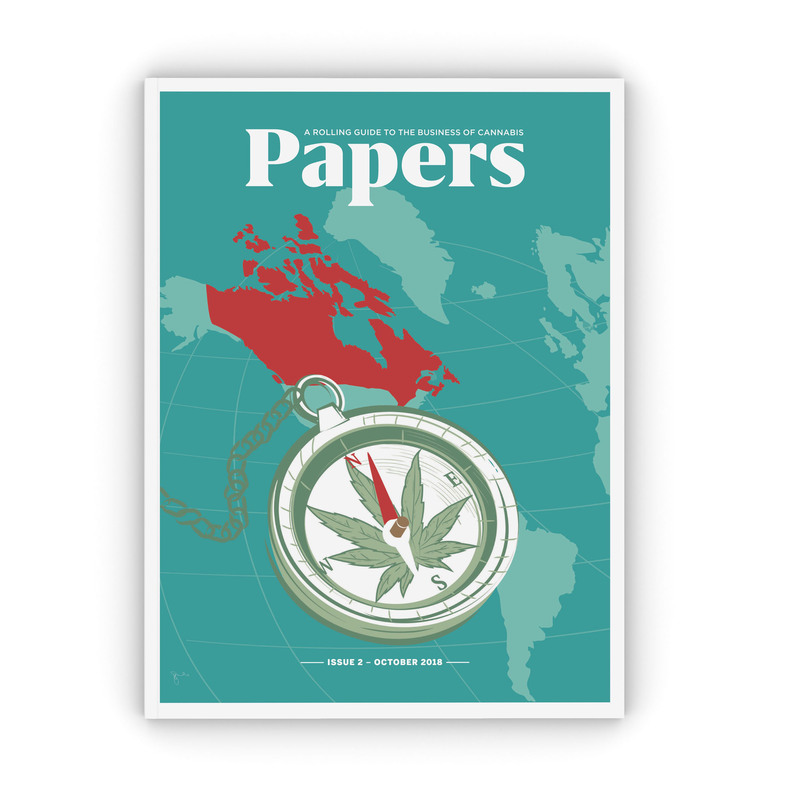 By positioning ourselves at the core of these conversations and helping to convene a mature dialogue, we have attracted the attention, certainly of those on the inside of the industry, but also of the media and the sectors tangential to cannabis. It's been an exciting ride and there's more to come.